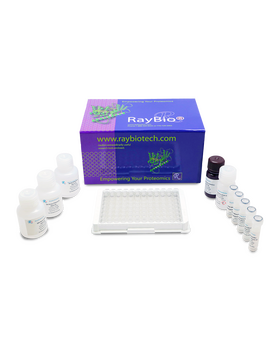 RayBio® Human Growth Hormone ELISA Kit for cell culture supernatants, plasma, and serum samples. 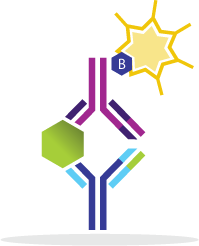 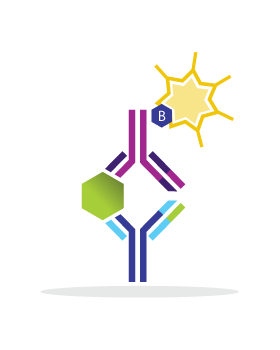 This ELISA kit shows no cross-reactivity with any of the cytokines tested: Human Angiogenin, BDNF, BLC, ENA-78, FGF-4, IL-1 alpha, IL-1 beta, IL-2, IL-3, IL-4, IL-5, IL-7, IL-8, IL-9, IL-10, IL-11, IL-12 p70, IL-12 p40, IL-13, IL-15, I-309, IP-10, G-CSF, GM-CSF, IFN-gamma, Leptin, MCP-1, MCP-2, MCP-3, MDC, MIP-1 alpha, MIP-1 beta, MIP-1 delta, PARC, PDGF, RANTES, SCF, TARC, TGF-beta, TIMP-1, TIMP-2, TNF-alpha, TNF-beta, TPO, VEGF. 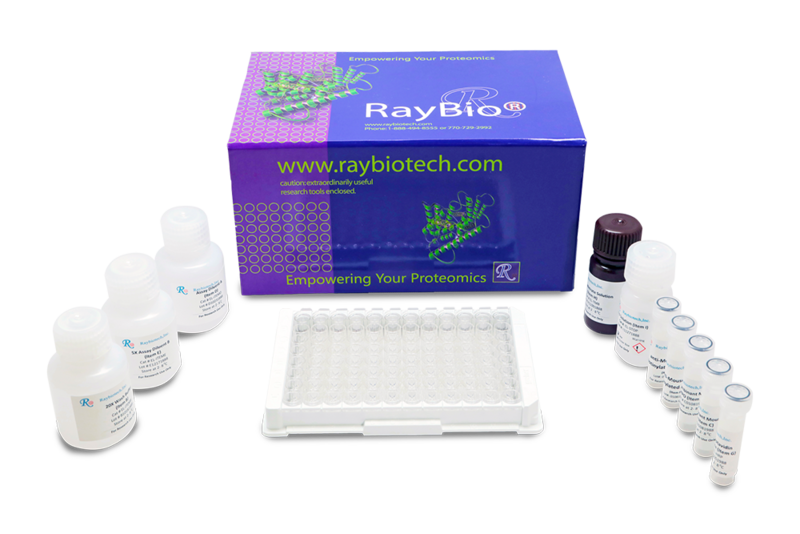 We used a number of these assays to examine post cold pressor test responses. 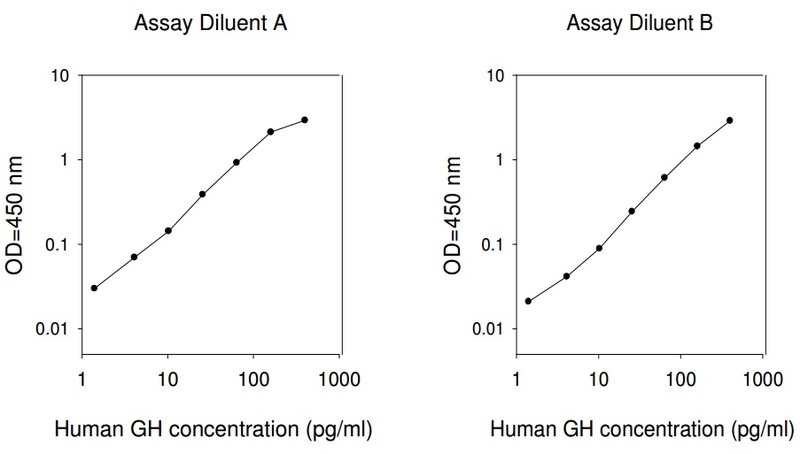 The assays performed very well with good intra and inter plate % CV. 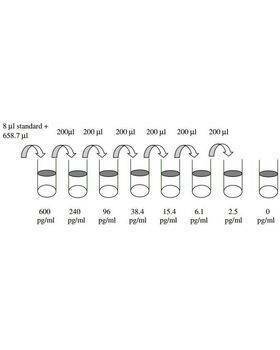 Assay worked exceptionally well, directions were clear all items were clearly labeled.